We are excited to announce that we now represent Robust Lathes! Please let us help you decide on your next machine! We now sell ROBUST'S POPULAR TOOLRESTS! ​GRAEME PRIDDLE'S - "THE VAPORIZER" WOODBURNER AND BRANDS! Check out some of the cool things you can do with it! 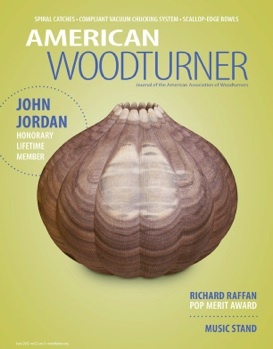 I’m John Jordan and I’ve been a woodturner for more than thiry years. 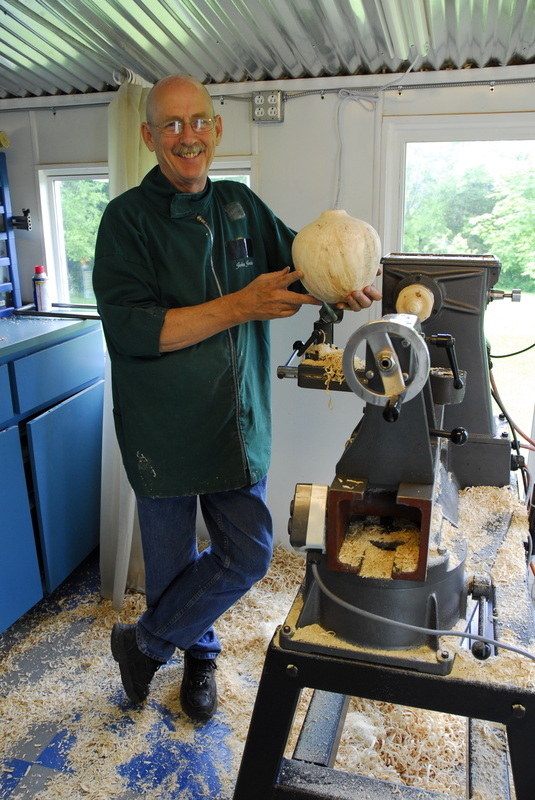 I have done demonstrations for, or given hands-on lessons to, thousands of woodturners in most states in the US, as well as ten other countries. The turned and carved vessels I make are featured in numerous private and corporate collections, as well as the ﻿﻿​Public Collections﻿﻿ of more than thirty museums. This includes seven pieces in the Renwick Gallery of the Smithsonian Institution, and the recent acquisition of two pieces by the prestigious Victoria & Albert Museum in London. If you have interest in the work that I make, please visit the gallery section. The tools that I use to produce this work are available here. These are the same tools I have used for over 20 years, and are made here in TN by me. 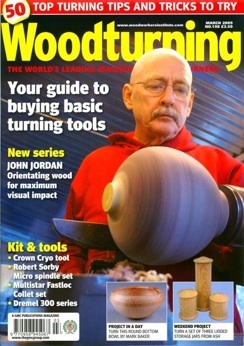 The hollow turning tools are simple, easy to use tools that work for the novice turner, as well as the experienced turner-they are the best hollow turning tools you can get. If you are not happy with them, or any of my tools, I will gladly refund your money. Beware of tools made by companies or people that have little or no real experience producing work. My proven tools have produced thousands of successful pieces, not only by me, but also by many satisfied users. I sell only tools that I use! In addition to the hollowing tools, we also have some of the nicest handles around, the unique double-ended shear scraper, Thompson gouges, a sharpening jig and more. I’m very proud of my most recent video, “The Aesthetics and Properties of Wood”, which is one of the most important, but often misunderstood, aspects of woodturning. I will also try to keep some technical and artistic pages coming, and there is a calendar of demos and classes, so check back from time to time. If you need anything, please let me or my wife, Vicki, know. We appreciate your interest and are always glad to help. Call or send us an email if you are in the market for a lathe! Pricing is kept constant across all Robust Dealers, however, we will include a tool credit, to be used toward any of our tools! that grew beside our historic home.